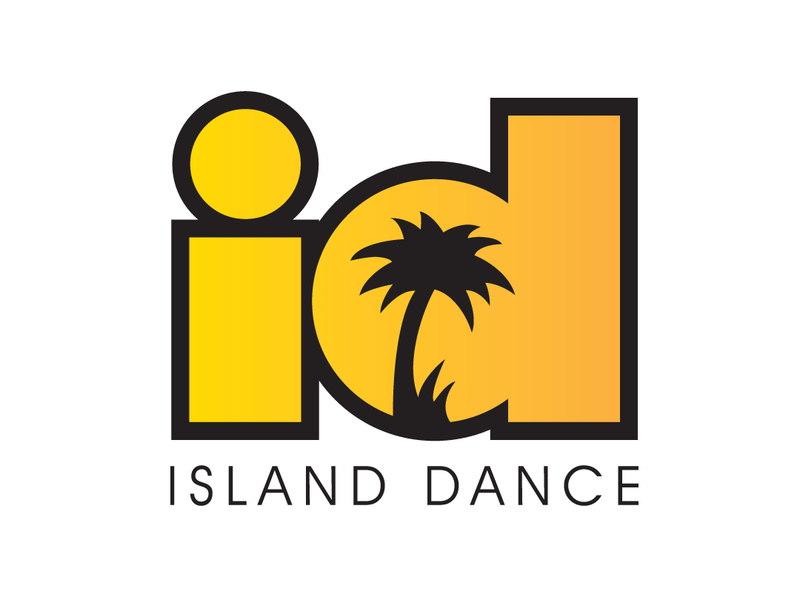 Island Dance is the electronic offshoot of the respected Island Records, a division of the Universal Music Group. 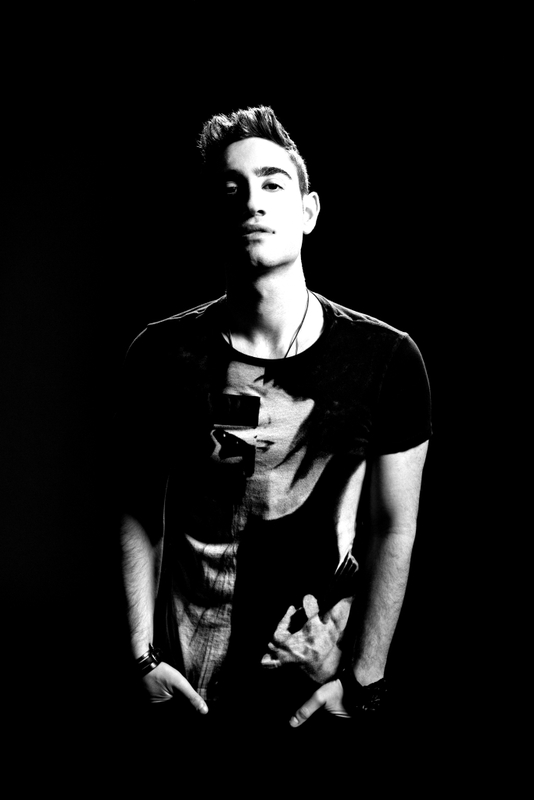 Island has been at the forefront of popular music for over half a decade, releasing on behalf of a talented and diverse artist roster, historically Mariah Carey and U2, and more recently Disclosure and Florence and the Machine. 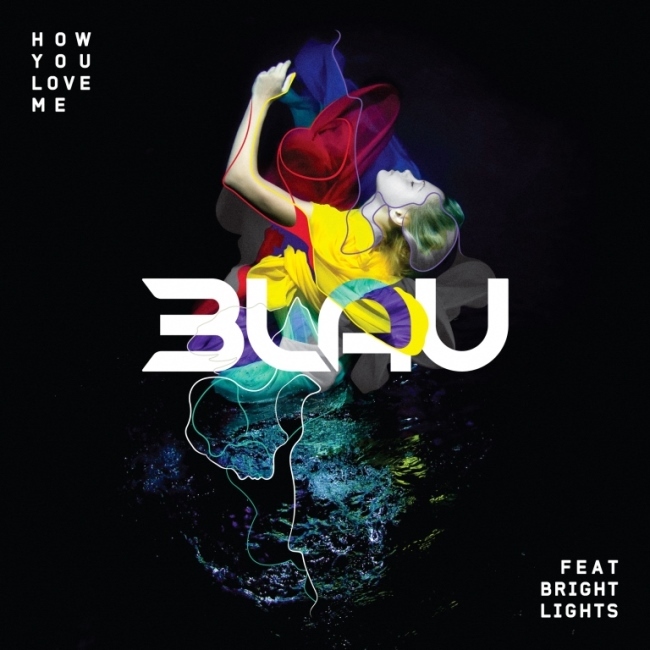 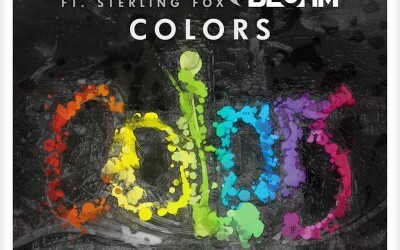 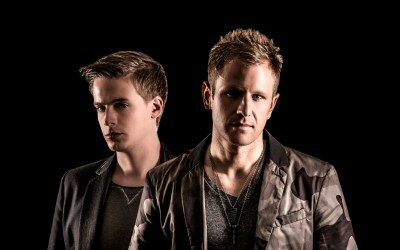 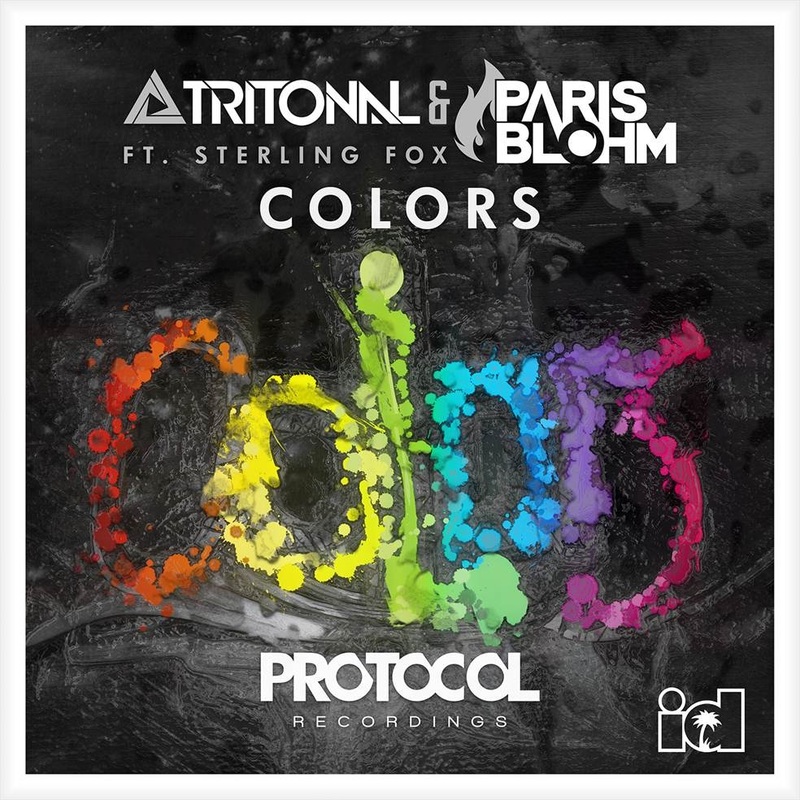 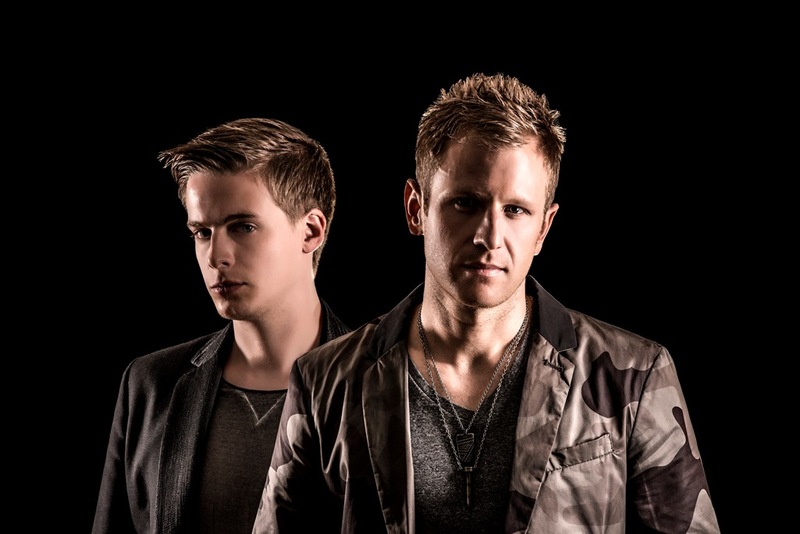 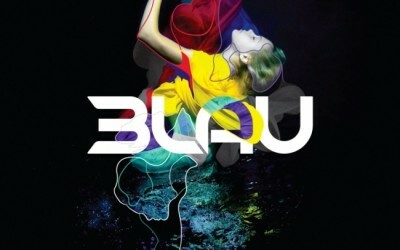 With our expertise in PR’ing dance music, Sliding Doors was hired by Island Dance to launch two singles from the huge American EDM artists: 3LAU with his big room hit How You Love Me, and from the high energy DJ / production duo, Tritonal, for the UK release of Colors featuring Paris Blohm and Sterling Fox. 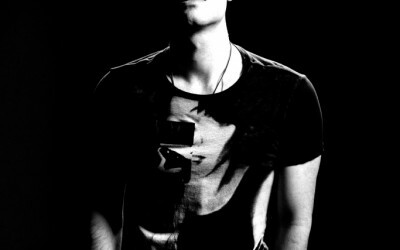 Watch the official videos below.